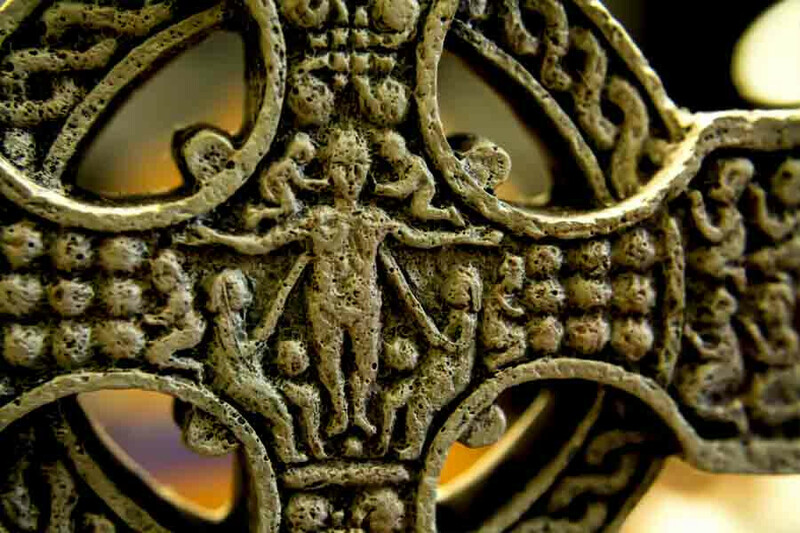 Celtic Evensong Worship occurs at 5:30 PM on the third Sunday of the month (except for summer). The next service will be May 19, 2019. Curious as to what a service looks like? Download a bulletin here or a recent .